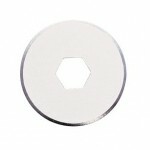 32 sheet cutting capacity A4 DC210N .. 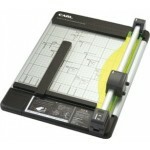 This Carl A4 DC212 Paper Trimmer is portable making it versatile for use in the office, home or classroom. 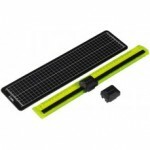 This trimmer has a comfortable hand grip that is easy to operate and use, ensuring an optimal cut. It comes with a straight blade and a short blade but can be fitted with a further 10 different..
Portable Trimmer & Perforator A4 DC90 . The Carl DC-90 paper trimmer has both a straight and a perforating blade. Smooth cutting. 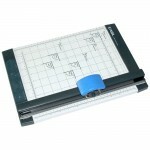 Cuts paper, vinyl, film and fabric.Size: A4Capacity: 30 Sheets (8-gsm) .. Replacement A2 Cutter Mats 2 pieces .. 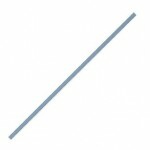 Replacement blades DC200 Packet of 2 K-28 series blades straight ..